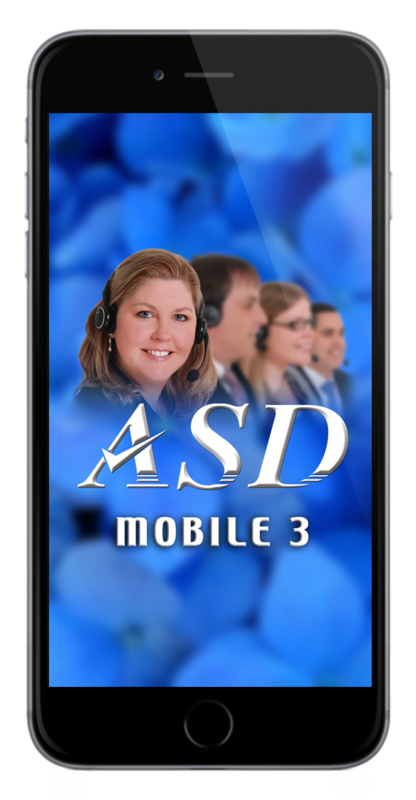 The ASD Mobile app provides directors with a constant and reliable link back to the office to conduct business from anywhere. To learn more about the ASD Mobile app, contact us at 800-868-9950 or email Sales@myASD.com. "The app is truly amazing. It functions on so many levels and lets clients have complete control in an instant. I'm not typically impressed with apps but this one really does make the life of a funeral director easier and more manageable."